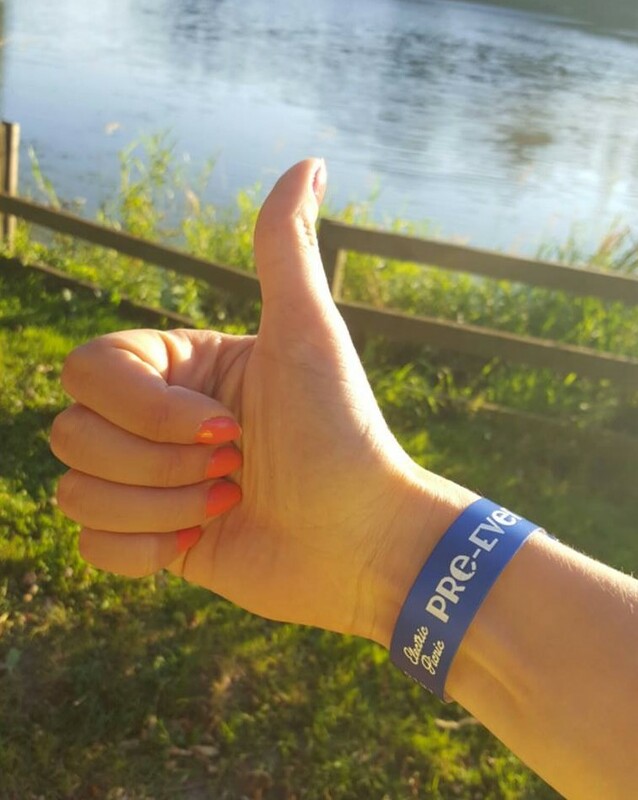 Thumbs up to being artist in residence at Electric Picnic! I’m really enjoying my time here on site at Electric Picnic. 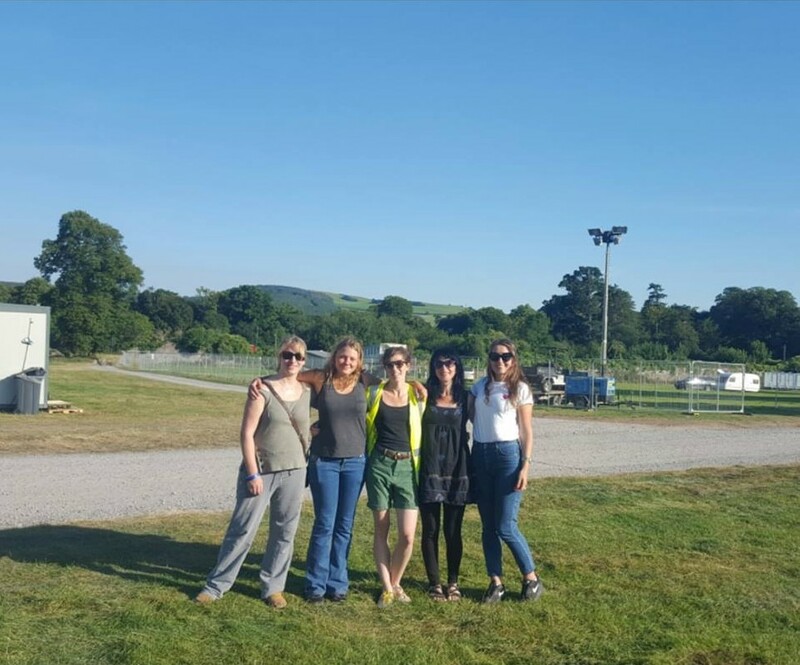 First day on site in Stradbally as one of the D.I.V.A artists in residence. 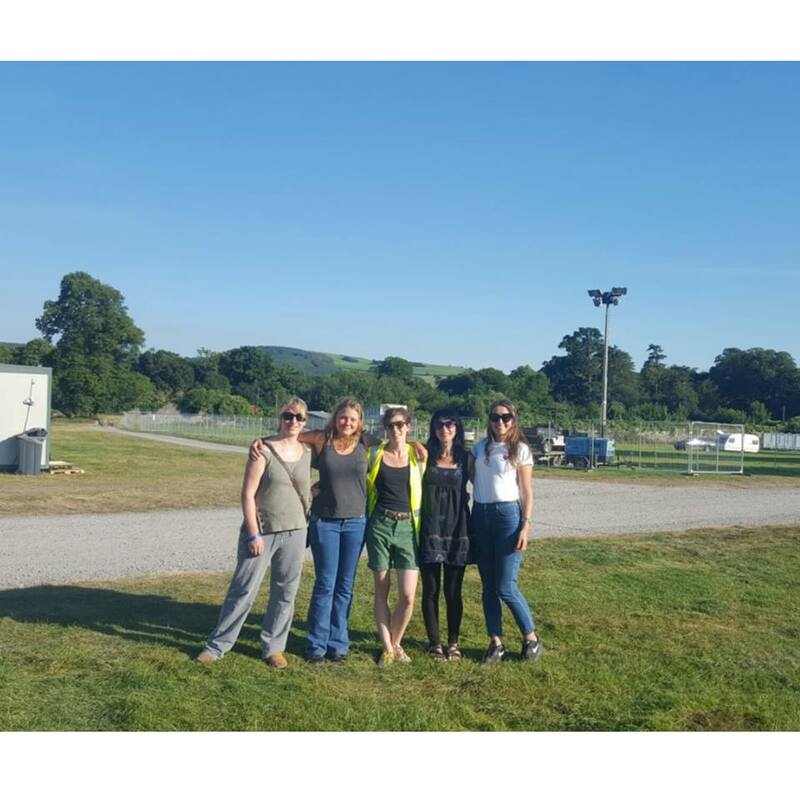 Four artists have been picked to be the D.I.V.A (diverse individual visual artist) artists in residence at Electric Picnic 2016…… Me, Pamela Bryne, Anne McDonnell and Helena Doyle. We’re each making our own piece of art but using the same theme. I’m excited to spend the next two weeks working on site here and of course I can’t wait to see what we create. 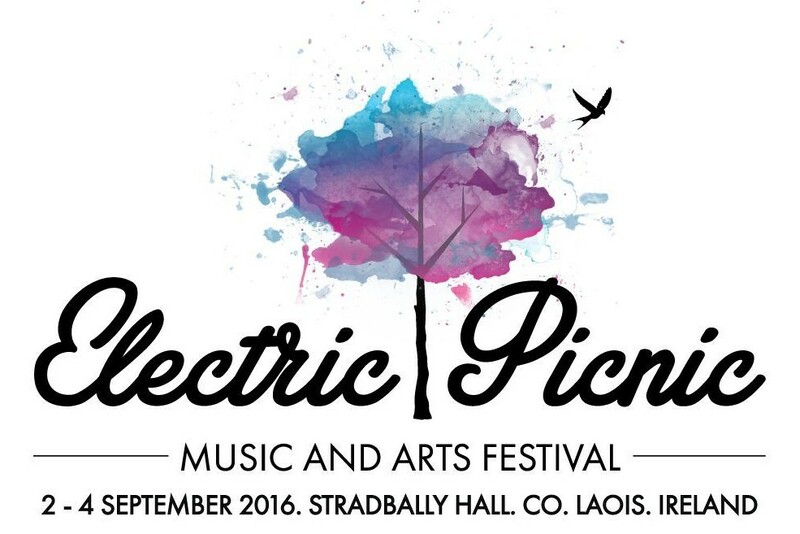 I’m delighted to be picked as one if the D.I.V.A artists in residence at Electric Picnic 2016. 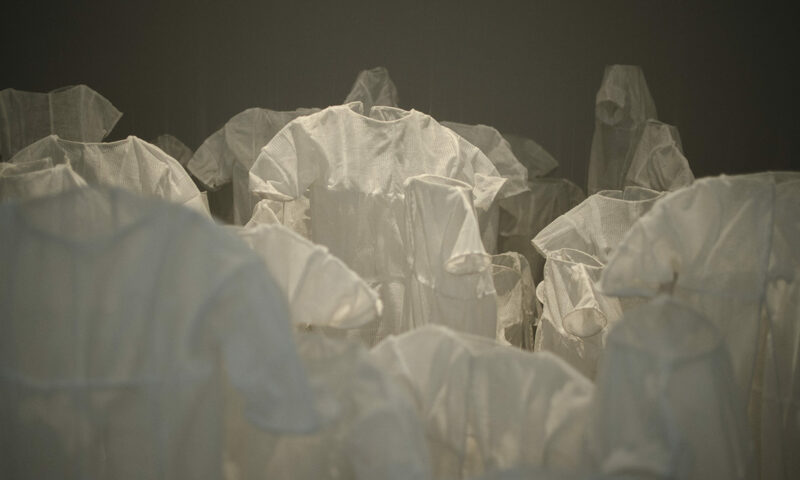 Read all about the residency here.